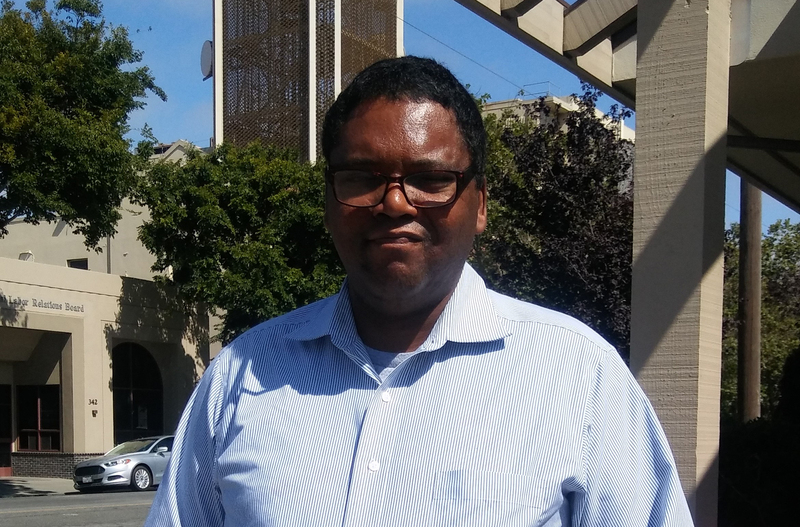 Two Important Awareness Events Highlighted in September - Interim, Inc.
September is an important awareness month for Interim Inc., the only agency in Monterey County dedicated to supporting adults with mental illness. September is National Suicide Prevention Month as well as National Recovery Month. National Suicide Prevention Awareness Month is a time to share resources and stories in an effort to shed light on a highly taboo and stigmatized topic. 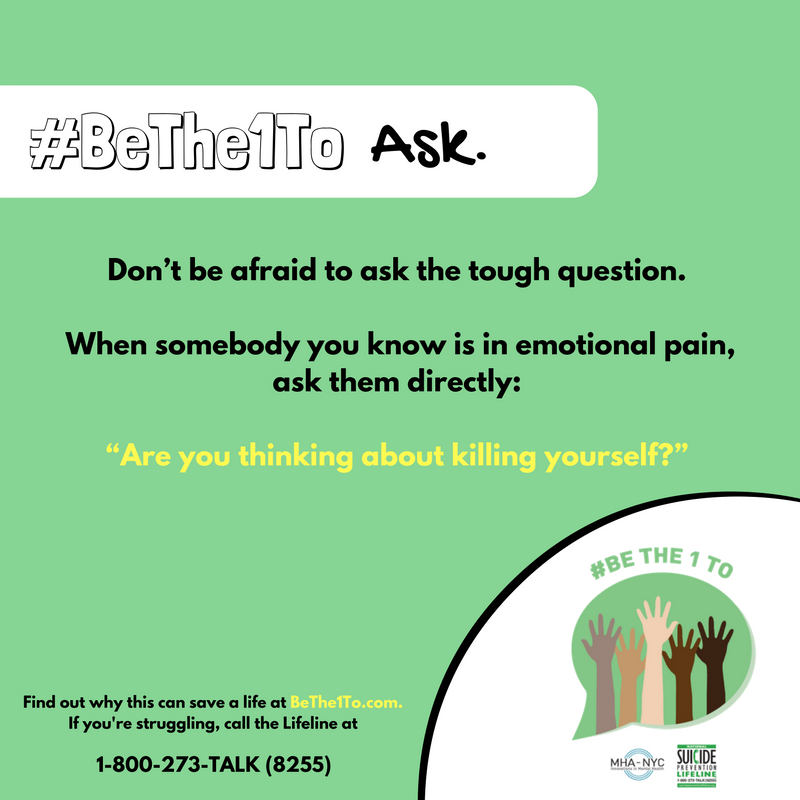 The National Alliance on Mental Illness (NAMI) uses this month to reach out to those affected by suicide, raise awareness and connect individuals with suicidal thoughts to treatment services. It is also important to ensure that individuals, friends and families have access to the resources they need to discuss suicide prevention. While suicide prevention is important to address year-round, Suicide Prevention Awareness Month provides a dedicated time to come together with collective passion and strength around a difficult topic. 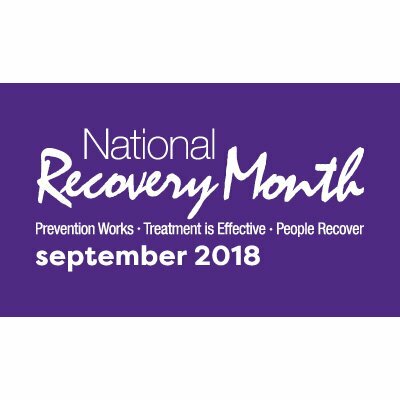 Now in its 29th year, National Recovery Month (Recovery Month) is a national observance held every September to educate Americans that substance use treatment and mental health services can enable those with a mental and/or substance use disorder to live a healthy and rewarding life. There are millions of Americans whose lives have been transformed through recovery. Since these successes often go unnoticed by the broader population, Recovery Month provides a vehicle for everyone to celebrate these accomplishments. Each September, tens of thousands of prevention, treatment, and recovery programs and facilities around the country celebrate Recovery Month. The 2018 Recovery Month theme, “Join the Voices for Recovery: Invest in Health, Home, Purpose, and Community,” explores how integrated care, a strong community, sense of purpose, and leadership contributes to effective treatments that sustain the recovery of persons with mental and substance use disorders.